Fully closed stackable food creates, with lids, simple crates from 35 to 50 litres. Easy to maintain, robust food trays and crates. 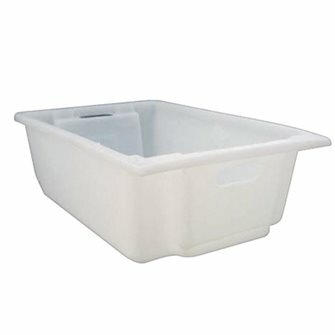 35 litre stackable food crate in polyethylene. Easy to maintain. 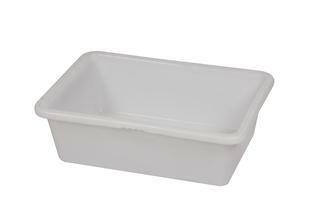 36 litre food bin with a lid in polypropylene. Practical and easy to clean. 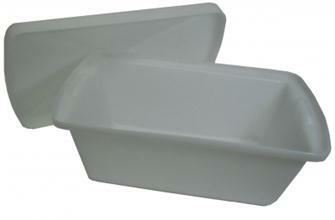 50 litre food trough for storing or transporting foodstuffs.